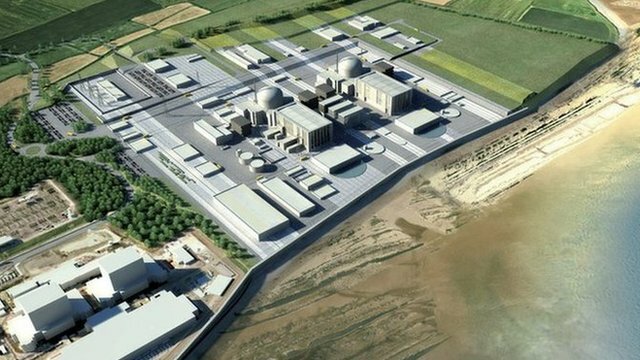 So how do the operators, the French company EDF, expect Hinkley C – even if it can be built – to be economically viable? By extracting from the government a price guarantee of £92.50 per megawatt hour for the electricity it produces, index-linked for 35 years. This is simply astronomical. It is more than twice the current wholesale price of electricity, and more than the government is now paying for solar power, whose costs are expected to fall greatly during the lifetime of the nuclear plant. Against current prices, the government’s guarantee represents a subsidy of over £1 billion a year. EDF argues that, as it learns from experience elsewhere, the cost of construction will come down. But the problem with the design is that these plants have to be built almost entirely on site, so each power station is, in effect, a one-off. The costs of technology fall when modular construction is possible: turning out identical units in a factory. Mandarins from the Department of Energy and Climate Change (DECC) and the Treasury are poring over the details before deciding whether it should be funded though a ‘contract for difference’ scheme. The cost of lagoon power – a predicted £168 per MW/hour – is considerably higher than for offshore wind, or the £92.50 for nuclear. If £92.50 is too high then £168 is definitely too high, isn't it? Thus, based upon the impeccable logic presented to us by Mssrs. Lynas, Monbiot and Goodall, the Swansea Barrage scheme is a dead duck, isn't it? Yes, we are still pro-renewables. But not at any price.